Fragments of Despair was created in Paros in 2013 by singer and guitarist, Romulus Chondrogirgiakis, and guitarist (the youth) Zoumis. A couple of months later Giorgos Tsolis joined the band as a bass player. On 9/7/2014 the first demo song of the band entitled “Under the same sky” was released on youtube and on 19/7/2014 the second “Eradicate War” . These two songs trigerred the interest of Clive Martin’s music producer and were the occasion to release on 17/1/2015 the first Ep of the band to produce. Drums played by Alex Sypsomos. 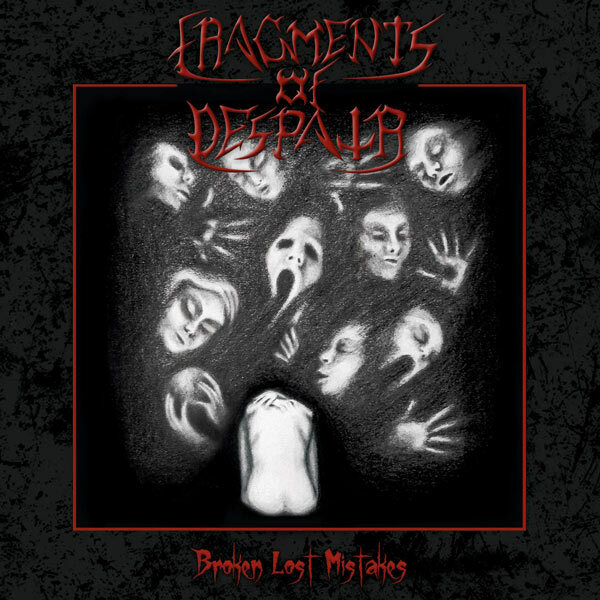 After three years, with several live appearances and several member changes, Fragments of Despair released Broken lost mistakes, their first album. Produced by Clive Martin.On the drums now is Sevan Barsam (Memorain, Karma violence) and on the bass Jason Ioakeim. 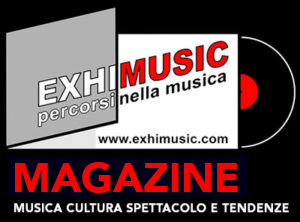 Oggi è Mercoledi 24 Aprile 2019 – Sono le ore 02:49.